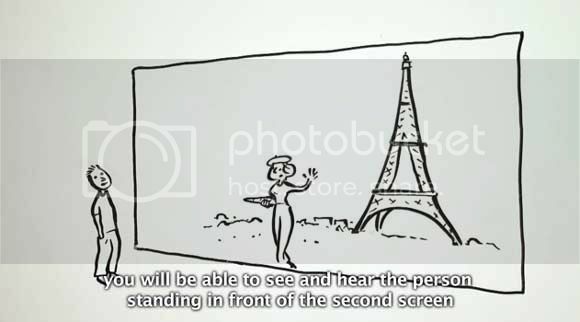 Connecting The World One Big Screen At A Time - Hello Europe! Like everybody else in the world I really have no idea who or what other places look or feel like. But if this idea from a group of Belgians in Europe hit it big we might have place where we can see different parts of the world every thirty minutes. Hello Europe sounds like a pretty simple idea and with the current improvements in technology and the internet I think this will be easy to do. As long as you have the money to support it that is. I like the idea of connecting people from different places together and I'm really hoping this idea gets the funding it needs and if you want to support it watching the video after the break is the first step.